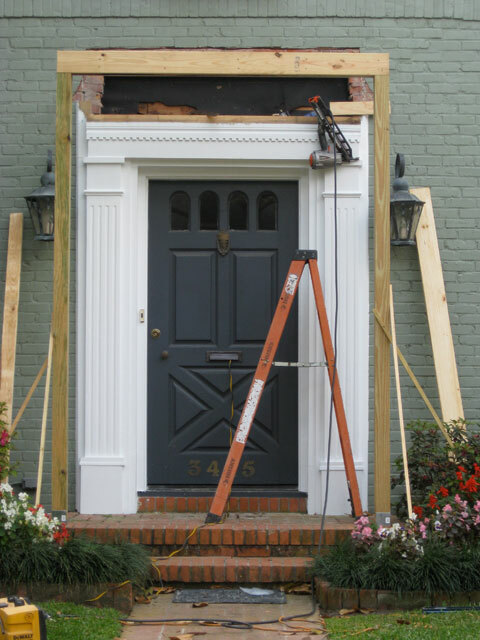 Are you hesitant about making some remodeling improvements to your home? Does the vision of home remodels fill you with happiness, only for the reality of the price tag to send you back down to earth? Well, fear no more. 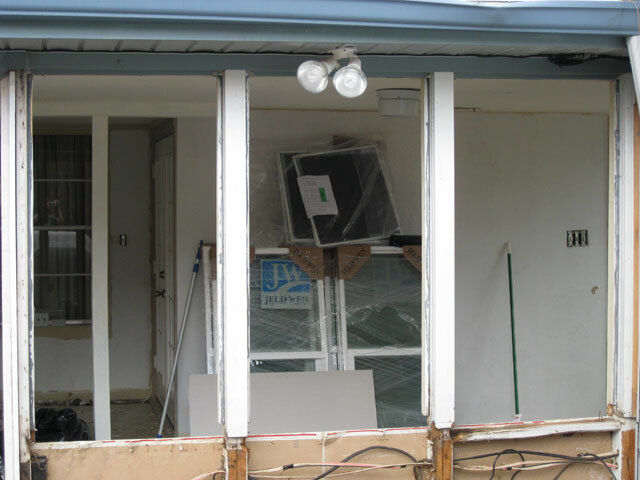 Here at Home Remedy Houston, we promise to help fit whatever home remodels budget you may have. Home remodels can really improve your life for many years to come. Here are some before and after pictures of work we’ve done for various clients. Patio covers can also increase your home’s value. Home remodels will give a higher value to your home since you’re investing money into it. Patio covers can increase the value of your home for various reasons since it’s not only an addition to your home. It’s also giving your home a better external appearance. This means you could sell your house at a higher price than before you got your patio cover installed. 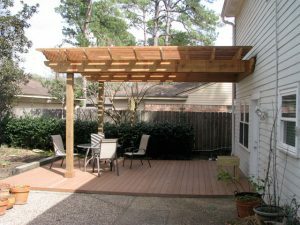 Protection for the property is something that patio covers offer as well. Patio covers protect your deck, furniture, grill, toys, and any other objects that may be kept outside. Patio covers are very beneficial to your furniture if there is snow or rain. 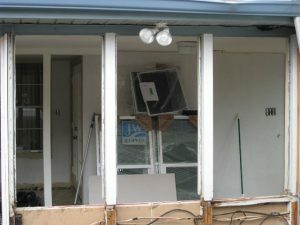 New windows will also increase your home’s worth as well. If you change windows tomorrow and sell your home the following day, you will be able to recoup the majority of your cost. That alone makes window replacements a very worthy investment. There are also other monetary benefits that new windows offer. Your property value will most likely increase, which will increase your resale value. Curb appeal is another major benefit of window replacement. 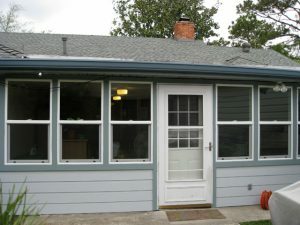 Updating your windows to match the overall exterior of your house can make your home much more attractive. Curb appeal can make or break the sale of a home, so making sure your house looks just as good on the outside as it does on the inside is vital. Additionally, replacement windows that have multiple locks can lower your insurance costs. This added value also increases the appeal to potential homebuyers. Emotional security adds to the appeal and perceived worth of your home as well. Cabinets are built to last. 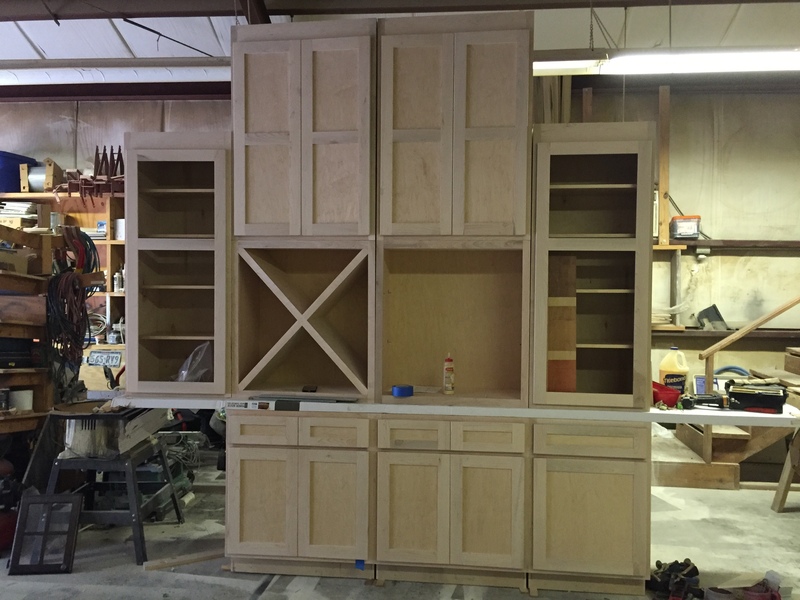 Custom cabinets are made by skilled employees here at home remedy. Cabinet makers take pride in their work and always make quality their number one priority. Custom cabinets are a quality construction that’s built to last. Personal selection is a key benefit of custom cabinets. 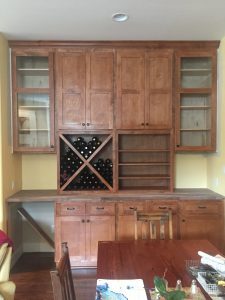 Custom cabinets provide you with a personal customized selection of wood, style, finish, and hardware to address your personal needs and wants. Custom cabinetry is created on a made to order basis which gives your cabinets a sense of personalization and uniqueness. If you have an unusual kitchen layout or unconventional floor plan- no need to fear. Custom cabinets can be built to almost any size. This makes all of your kitchen spaces usable, which is very beneficial and greatly reduces kitchen clutter. Custom cabinets give your home a fitted look. Wood replacement can be a great feature for your exterior. Wood gives superior installation and makes your house stay cooler in the summer and warmer in the winter. Wood is also highly customizable. The wood can be cut into virtually any style and painted any color imaginable. Tired of a color after a few years? Changing colors is an easy process that requires a simple sand down, prime, and repaint. click here to learn more about wood siding replacement in Houston. Wood is also very cost-effective and timeless. Wood offers a clean, classic, and beautiful look. 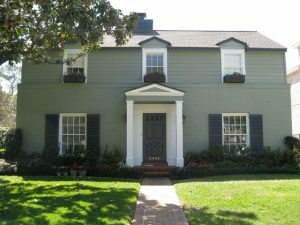 For older looking homes, wood is virtually your only option for maintaining the overall look and feel of your home. The benefits of wood replacement are endless. When you combine timeless beauty with durability, longevity, cost-effectiveness, customization, ease of care, and eco-friendly benefits, you’ve got yourself a nice little home remodel. 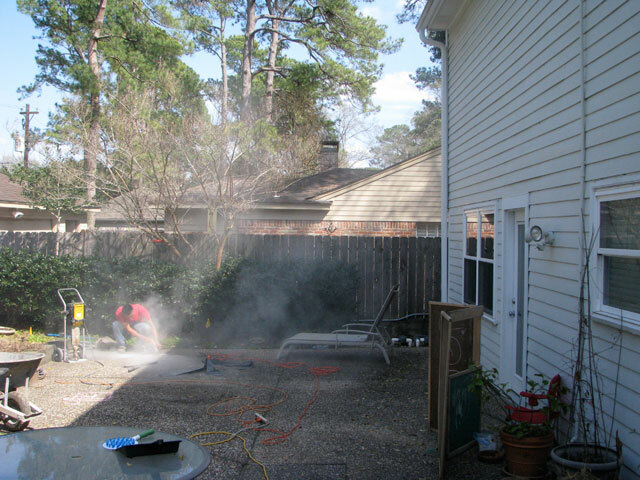 Here at Home Remedy Houston, we’re eager and ready to help you with your home remodels. Feel free to contact us with any questions or comments you may have. Happy remodeling! © Home Remedy, LLC. All Rights Reserved.